If you’re not in the business of constantly struggling to acquire more leads daily, then you may underestimate just how difficult a process it can be. A lot of businesses and marketers today are still attempting to use cold-calling and emailing as lead generation strategies. However, consumers are becoming more protective of their private details and for an obvious reason — spam. If you want to increase your genuine leads with authentic lead generation strategies, follow these quick tips. 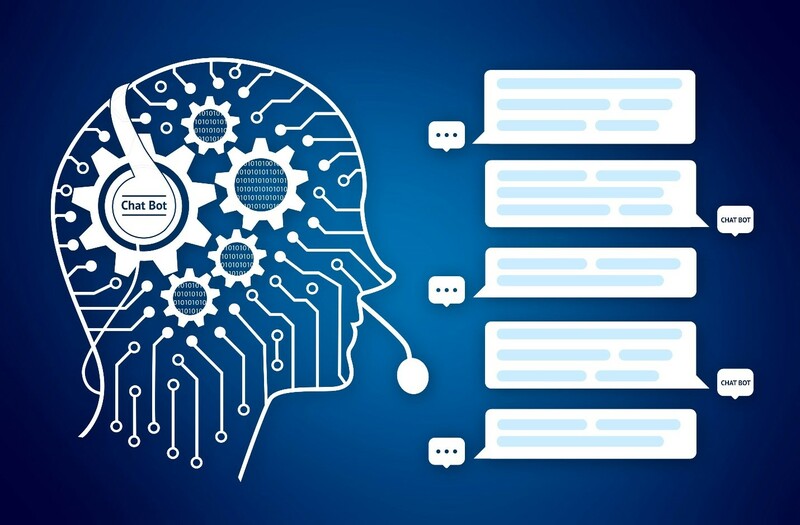 While chatbots are generally considered to be a tool to improve customer experience, they can also be used for lead generation strategies. Chatbots are designed to engage your audience and with that comes the potential to convert potential leads into customers. To achieve this goal, it’s crucial that you find the bot best suited to your business needs and message. One of the best ones on the market at the moment is Tagove, whose software provides video chat, call and text features as well as screen sharing and co-browsing. Providing these options will increase your relationship with your consumers that could lead to future sales. In exchange for offering your knowledge, value and insights into your business or industry, your consumers may feel more open to providing a piece of their personal information. Webinars are a great way to get an idea of how many people engage with your content, especially when you start collecting emails for registration to the event. While your audience will find the information resourceful, it’s likely you’ll reap more benefits than your consumers. 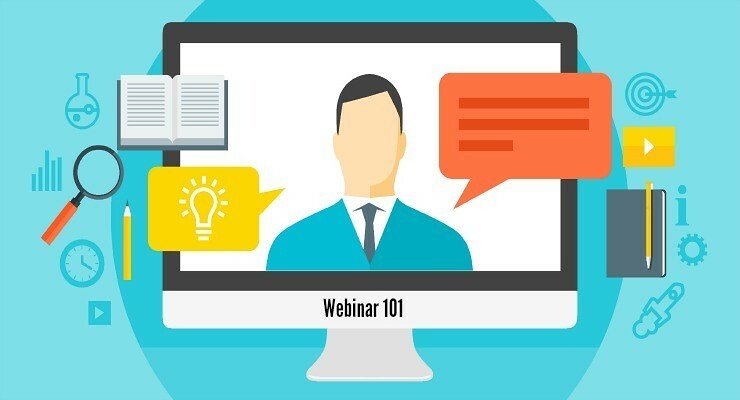 Webinars are not only one of the best lead generation strategies, but one of the most effective ways to establish yourself as a trusted and authoritative business. Webinars provide business opportunities, expand your reach into the online market, and verify your brand as a reliable and thought leader within your industry. Furthermore, you can expand on your webinar in other content forms such as a free eBook, blog, or eNewsletter with the emails you have gathered for registration. 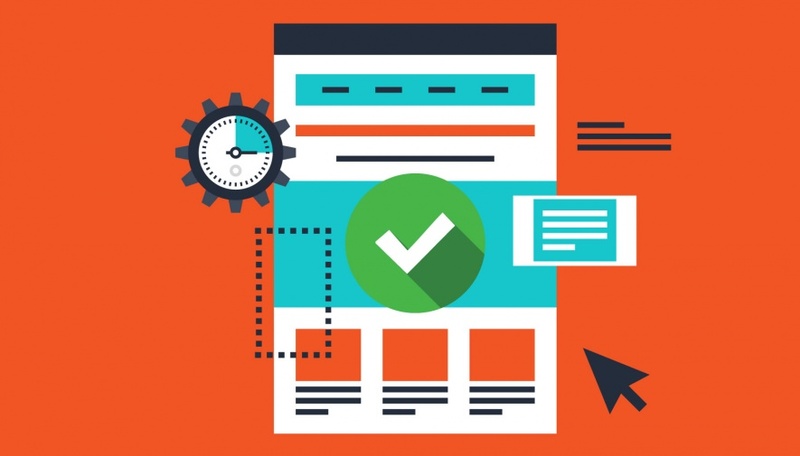 If you’re not already using specific and relevant landing pages for your marketing campaign then you need to change this, pronto. We recently shared an infographic on our Facebook page detailing the art of high converting landing pages that you can use as a guide to creating, well, a high converting landing page. Driving traffic to simply any page on your website is not enough to convince and convert a user into a sale. The effort you put into diverting your audience to an ad-specific landing page will prove useful when they see the information they were searching for right there in front of them without having to browse your site for what they want. Never underestimate the power of email marketing when it comes to lead generation strategies. Research conducted by industry professional WordStream has shown that email marketing is one of the biggest lead generation tactics and a significant driver for customer conversion and retention. To gather user emails through a pop-up, you have several choices of where you want to present the box. You can create a pop-up that appears as soon as a user lands on your page, when they reach the end of your content or a simple box on the side the slides down as the user scrolls through your page. Pop-ups that request an email can also include a call-to-action such as a discount or other exclusive offers to encourage engagement. This a great option that will have you continuously building your email list to generate more leads. 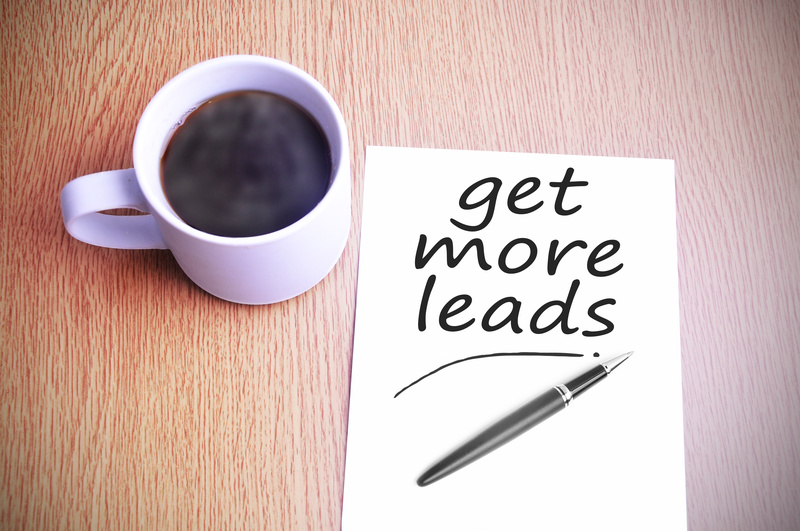 Take your lead generation strategies to the next level with these helpful hints. Watch your return on investment increase, your presence grow and your business flourish with these influential tactics. Some of these may take time and effort and it may seem a tedious task at first, but once you’re generating leads and closing sales consistently, you won’t think twice about how valuable these actions can be for growing your revenue exponentially. If you want assistance with planning lead generation strategies for your brand or business, contact our marketing specialists at SponsoredLinX on 1300 859 600! 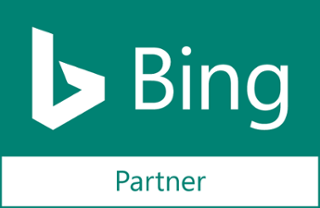 Get A Free AdWords Health Check!